I recently took a trip down to the DC area to visit family. It was a glorious spring day, and I happened upon a stunning, snow-white cherry tree on Capitol Hill. 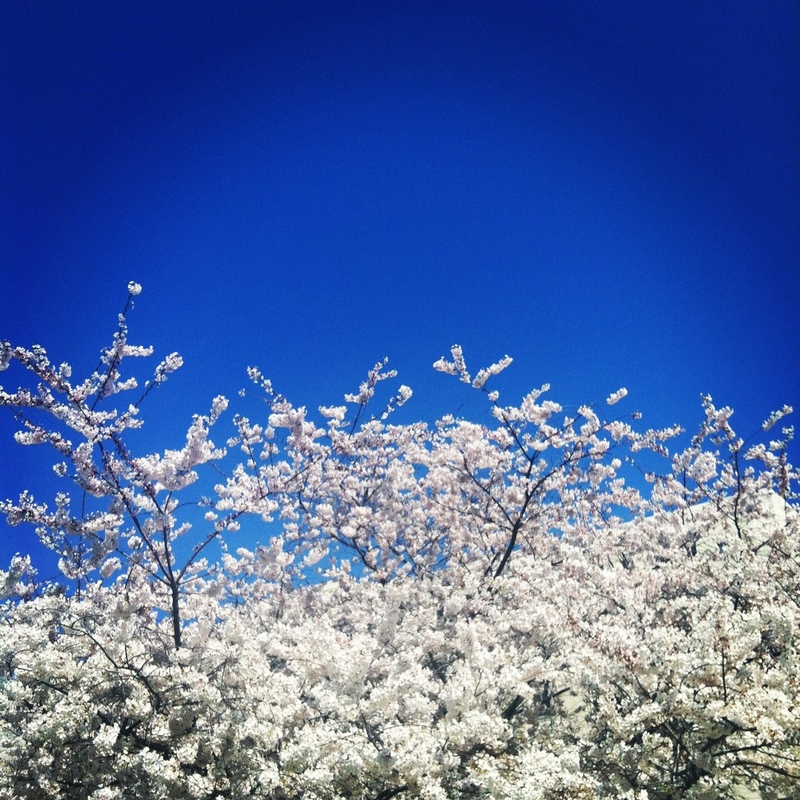 The stark contrast between the clear blue sky and the pure-white blossoms was mesmerizing. Enjoy!